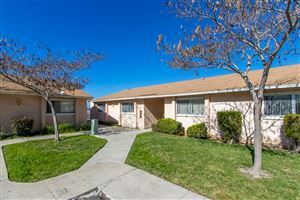 Upgraded 2 bed 2 bath single story on canyon in secluded San Carlos location! Open floorplan features inviting entry, fireplace, updated kitchen with new stainless steel appliances, newer granite & tile backsplash, recessed lighting, dual pane windows, plantation shutters, Central air and heat, large closet & 2 car garage. Stunning backyard Paradise professionally landscaped & hardscaped with lush landscaping and canyon views! 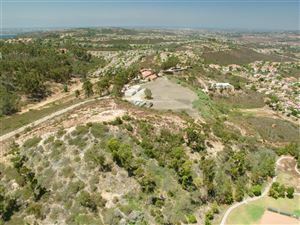 Conveniently located near shopping, dining, Mission Trails, schools & freeway!